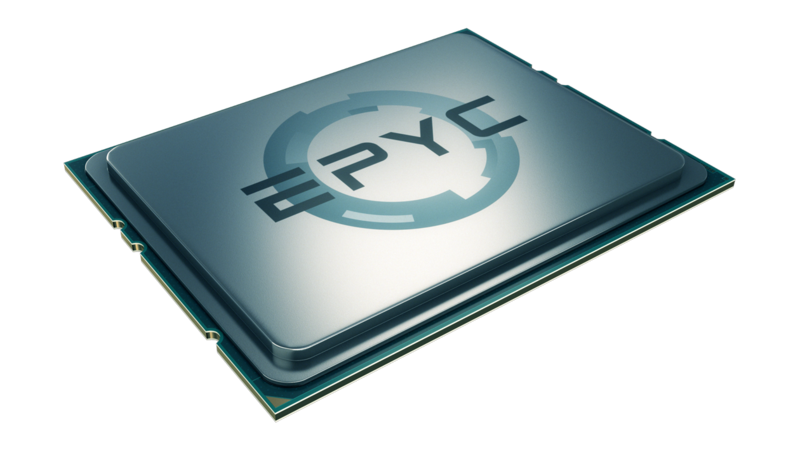 AMD design and manufacture graphics cards and microprocessors that power millions of the world's personal computers, tablets, gaming consoles, embedded devices and cloud servers. 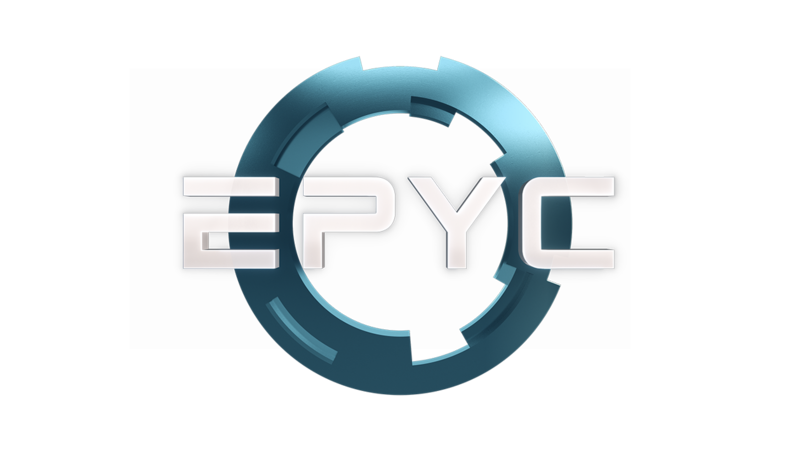 Their technology is the brain and the beauty behind the computing devices we use every day and brings our favorite digital experiences to life. 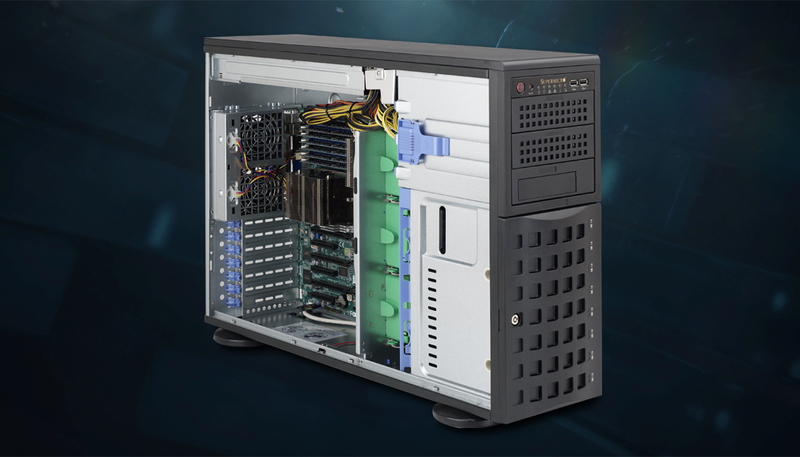 Right-Size Without Compromise. 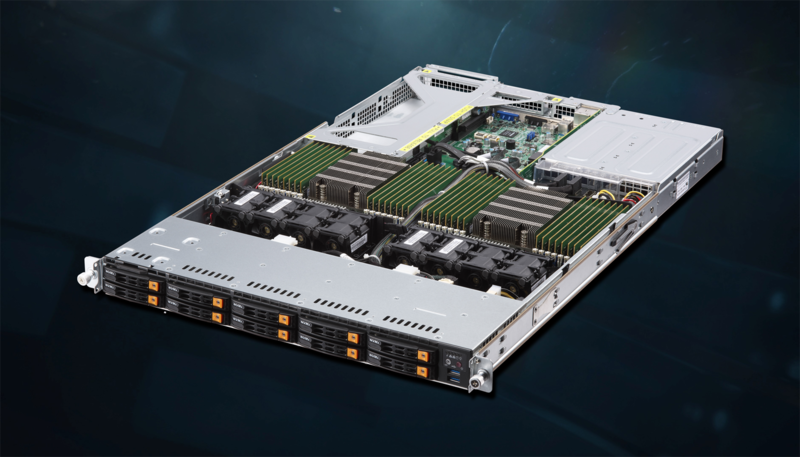 With up to 64 cores, 4 TB of memory, and 128 lanes of PCIe® connectivity, 2-socket servers built with the AMD EPYCTM SoC have the flexibility, performance, and security to efficiently support the most demanding workloads. 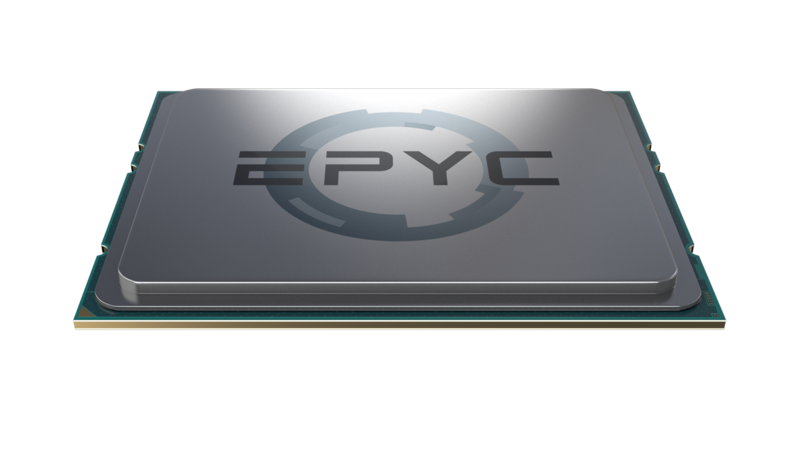 AMD EPYCTM – Powering The Industry's First No-Compromise 1-Socket Servers. 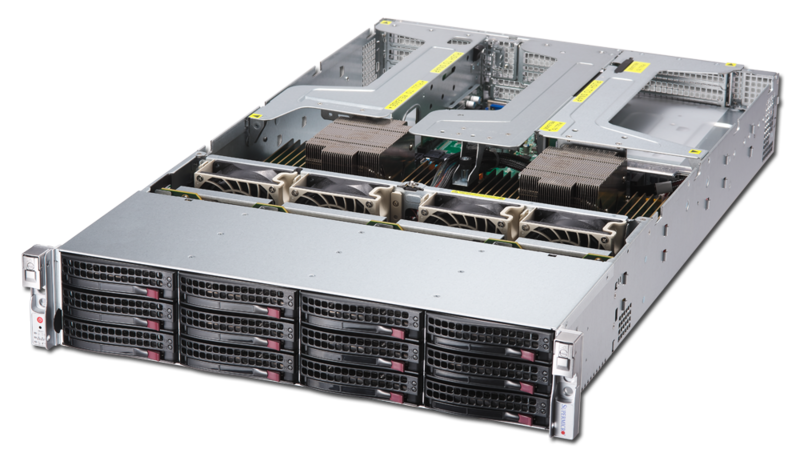 ASA-1101-EP2-R, a 1U 4-Bay Storage Server Solution, supports new generation dual AMD EPYCTM 7000-Series Processors. 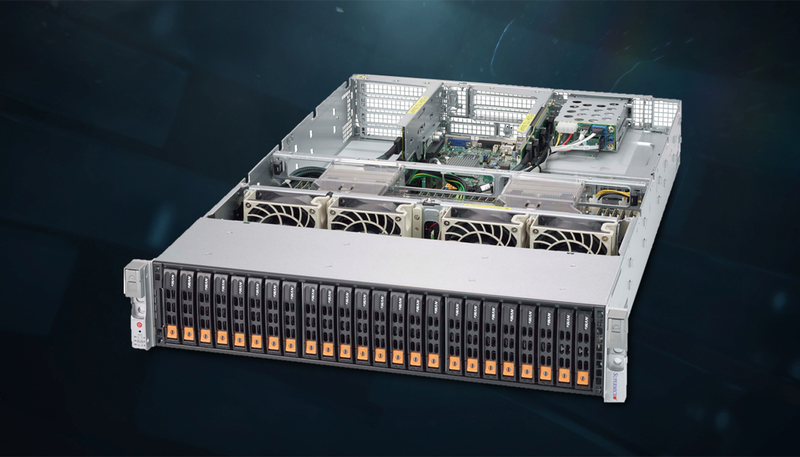 ASA-1102-EP2-R, a 1U 10-Bay Storage Server Solution, supports new generation dual AMD EPYCTM 7000-Series Processors. 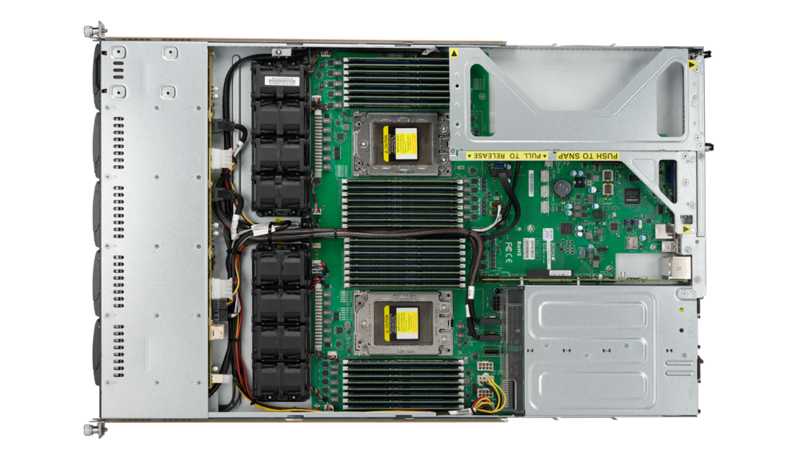 ASA-2101-EP2-R, a 1U 12-Bay Storage Server Solution, supports new generation dual AMD EPYCTM 7000-Series Processors. 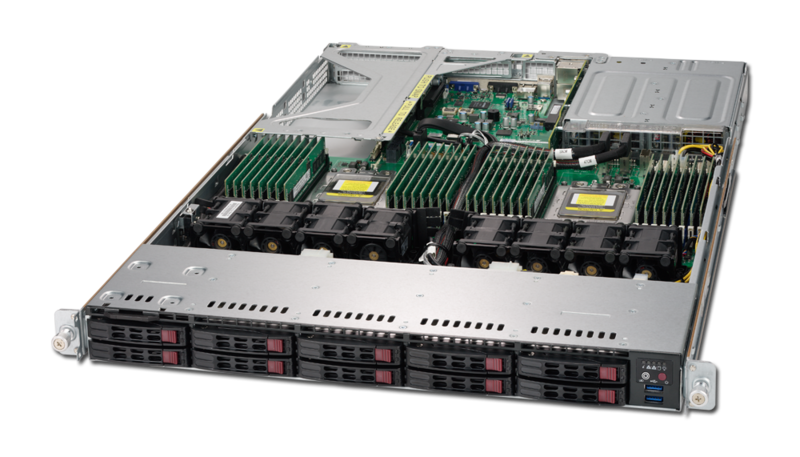 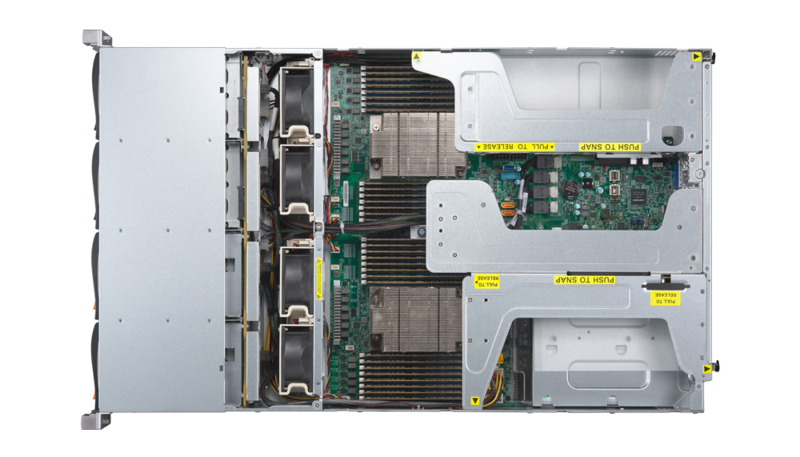 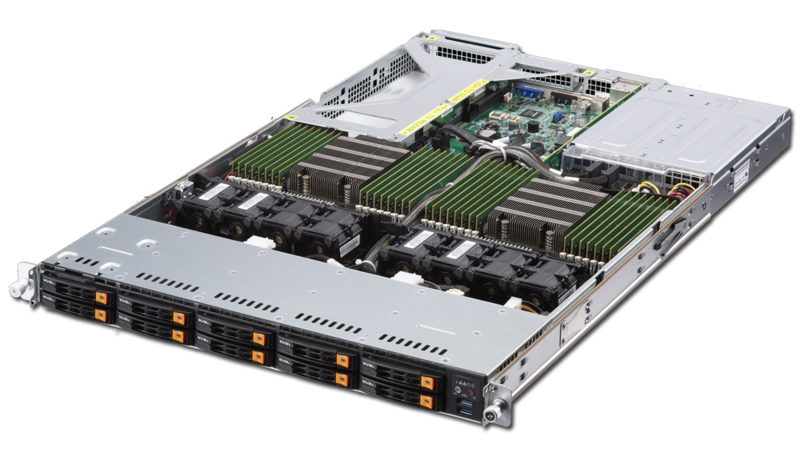 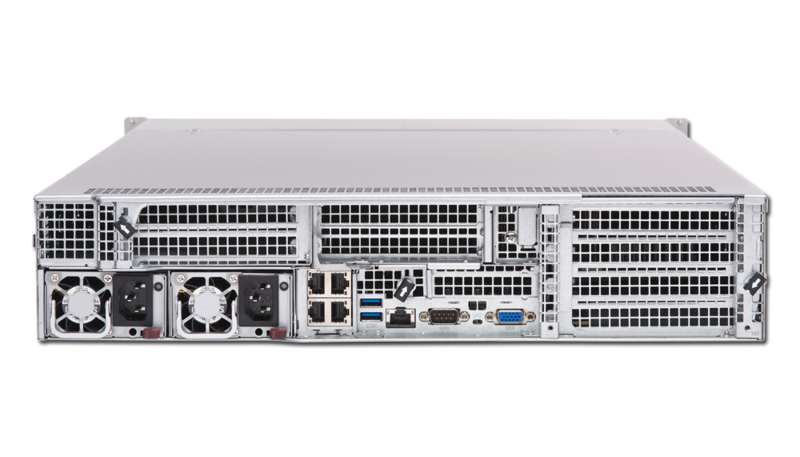 ASA-9101-EP2-R, a 4U Tower Server Solution, supports new generation dual AMD EPYCTM 7000-Series Processors. 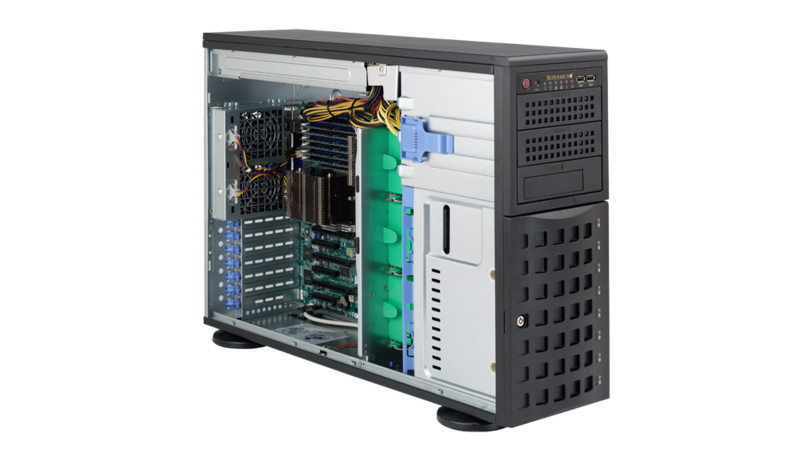 For more information or to request a quote for these products please contact our sales specialist at 650-230-8000. 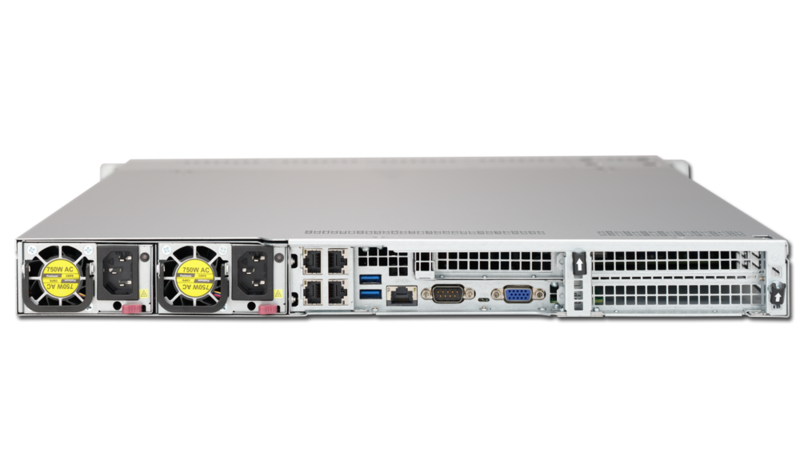 You can also email us at sales@asacomputers.com or click on the below button.